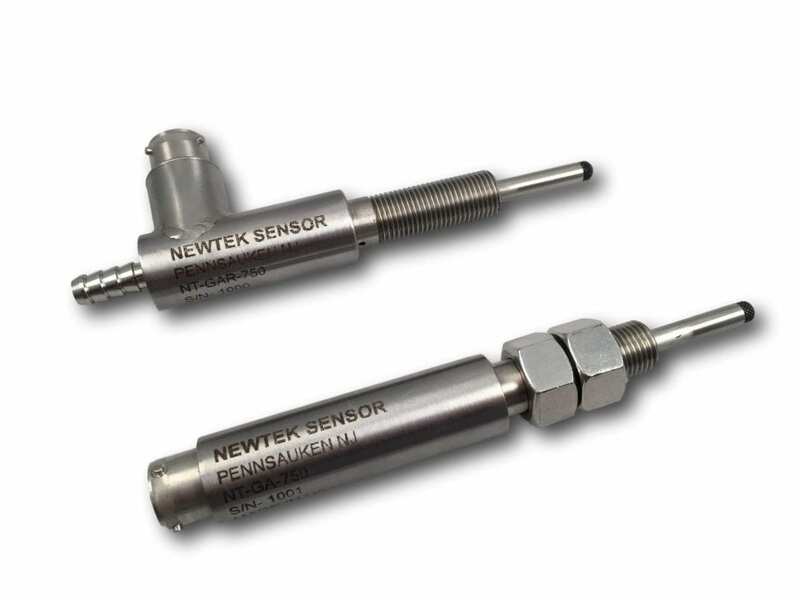 NewTek’s gage head LVDTs are ideal for industrial environments requiring a reliable and rugged sensor. 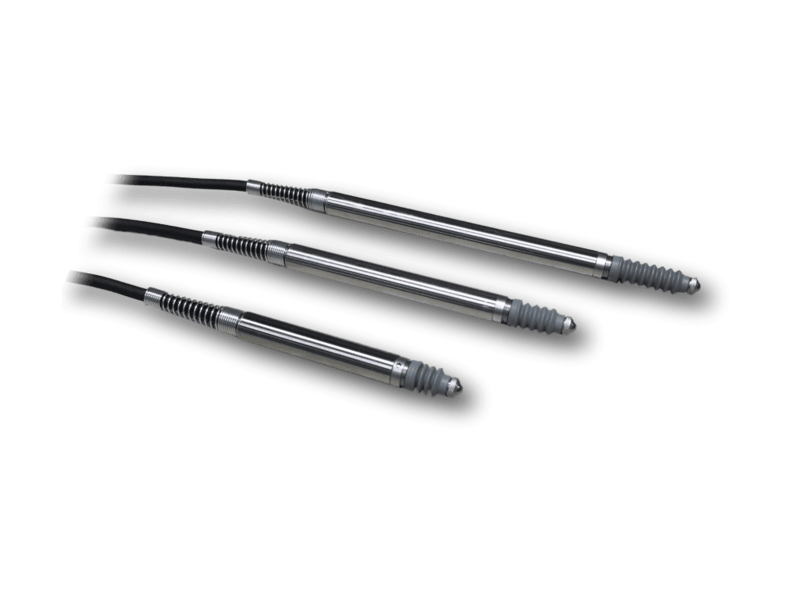 With near infinite resolution and excellent repeatability, these spring-loaded LVDTs are ideal for quality testing and gaging with several customization options available. Gage heads are available as AC LVDTs, voltage output DC LVDTs, or 4-20 mA current output LVDTs. 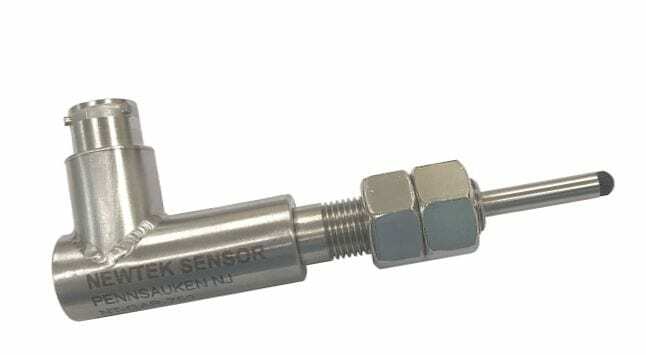 Contact NewTek for any questions or for information on custom gage heads.